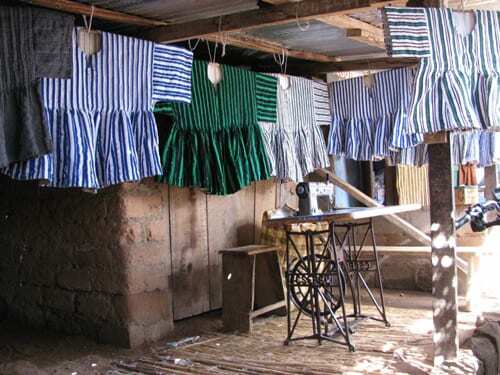 Daboya is the most famous of Ghana’s fugu weaving communities. Like kente, the fabric is hand-woven but the strips are narrower and have stripes, in contrast to the geometric patterns found in kente. Nearly all of the thousands of residents of Daboya are involved in the production of fugu. The village has developed into a fascinating site and residents are eager to share their heritage. Tour the village with a guide to see the production of fugu, from making dyes, dyeing cloth, creating designs, weaving and joining strips to finally sewing. 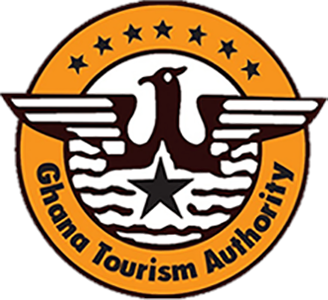 Daboya also offers boat tours and cruises on the White Volta River, which flows beside the village. See some of the area’s birdlife, enjoy a fishing demonstration with a hand-thrown net and visit a beach where salt is harvested, all from a hand-made boat, paddled by villagers.